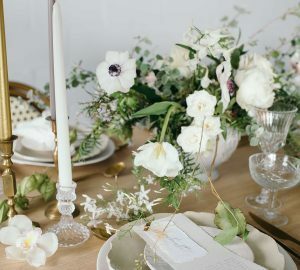 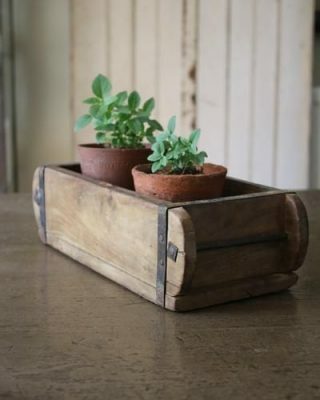 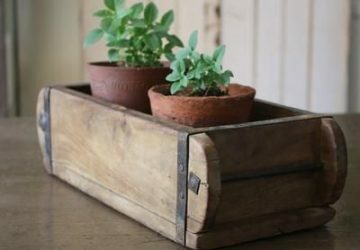 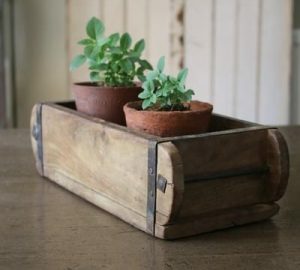 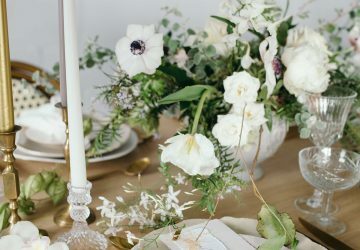 For all your rustic loving brides we have a super easy DIY project for you today. 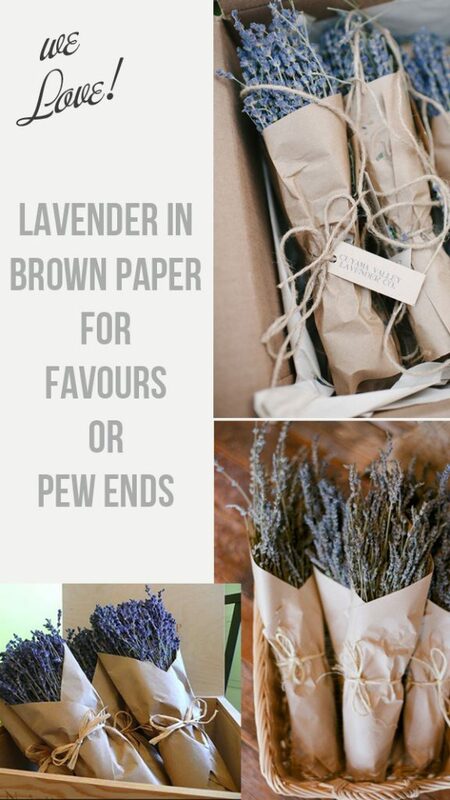 It couldn’t be more simple, take a bunch of our dried lavender and wrap in brown paper and fasten with twine. 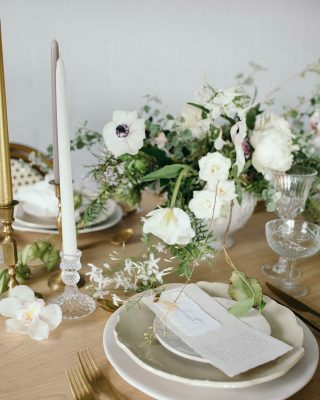 The lavender parcels can then be used as pew ends or aisle decorations for a country church or rustic venue/ Alternatively make smaller lavender and brown paper parcels and leave on each guests place setting as a wedding favour. 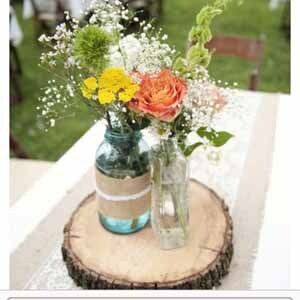 This will also add a lovely lavender scent to your venue. 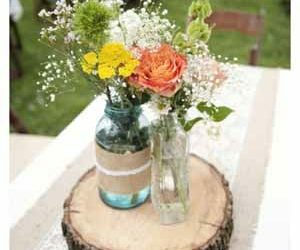 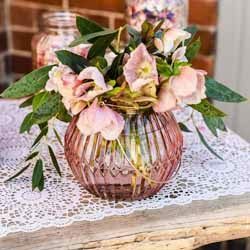 A big bonus of these is you can make these well in advance of your wedding and store in a cool dry place, ask you wedding venue staff to tie them to the ceremony chairs or place them at guests place settings leaving time for you to get ready the morning of your wedding.